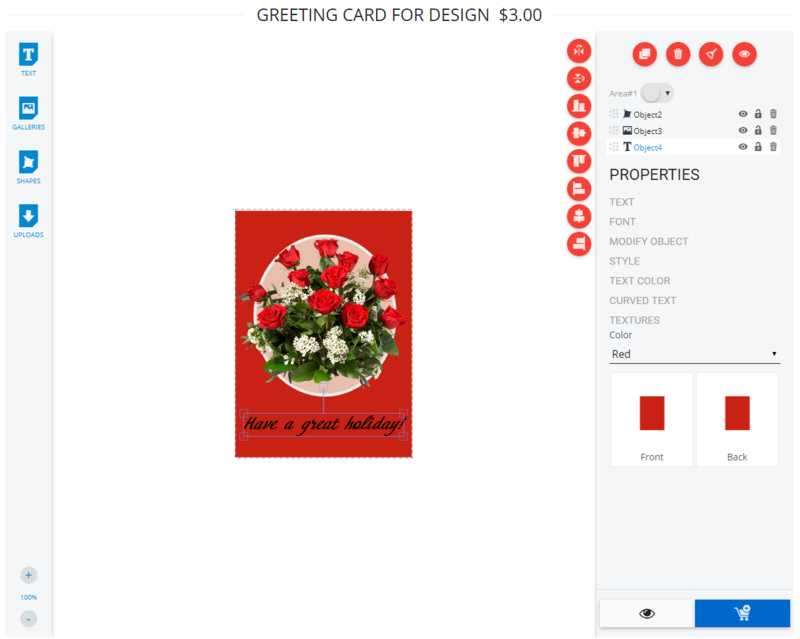 The Power Designer add-on is essential for those stores, which offer customizable goods. 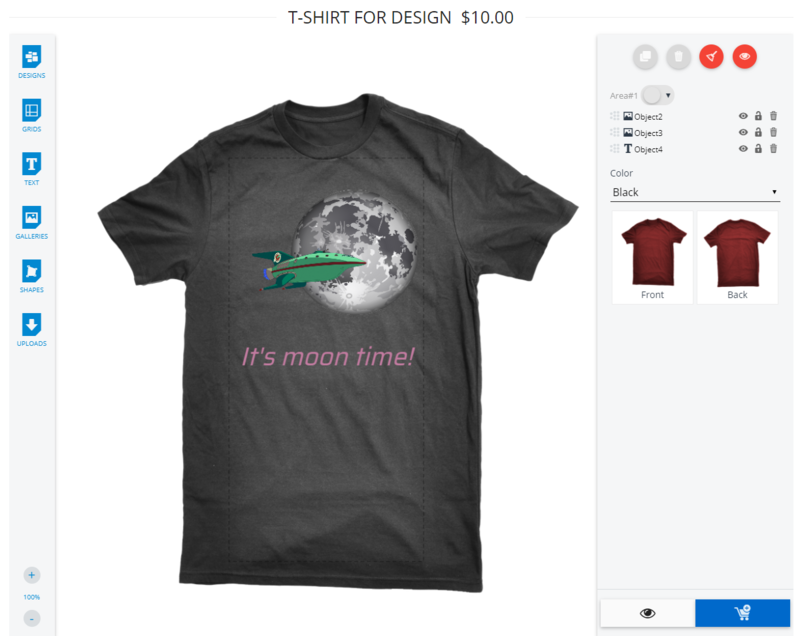 For example, for stores selling T-shirts, bags, mugs, stickers, cards, etc. 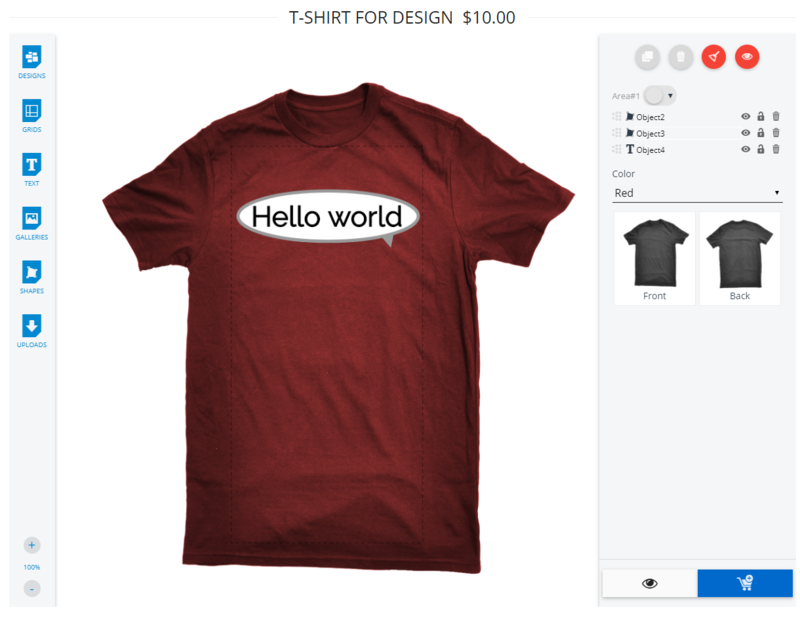 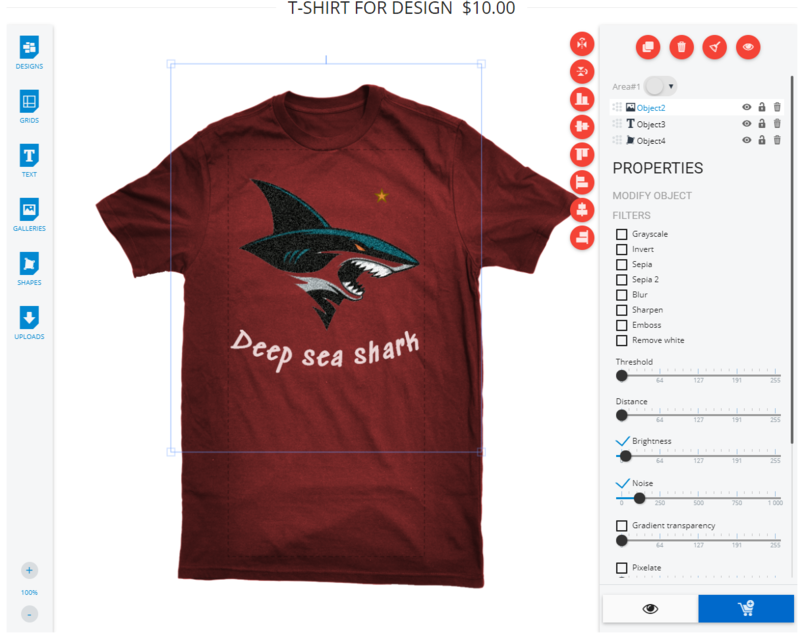 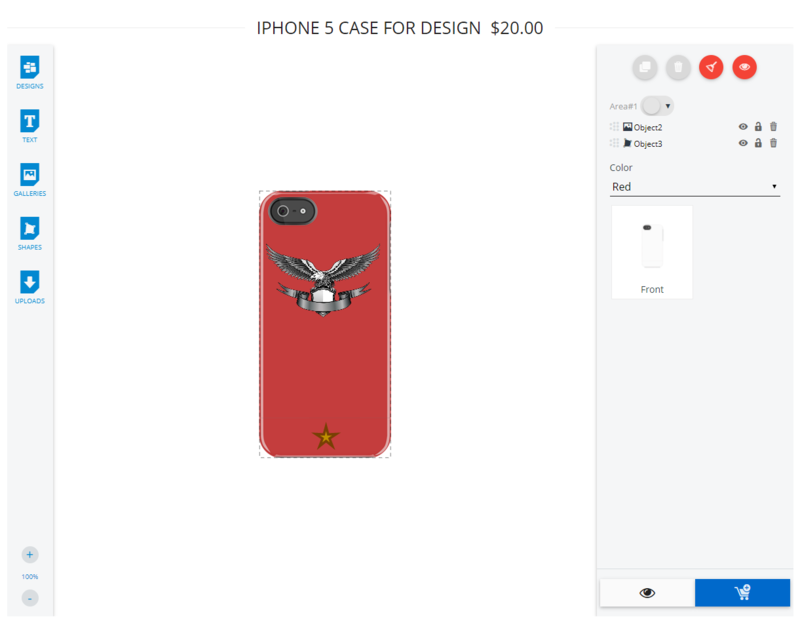 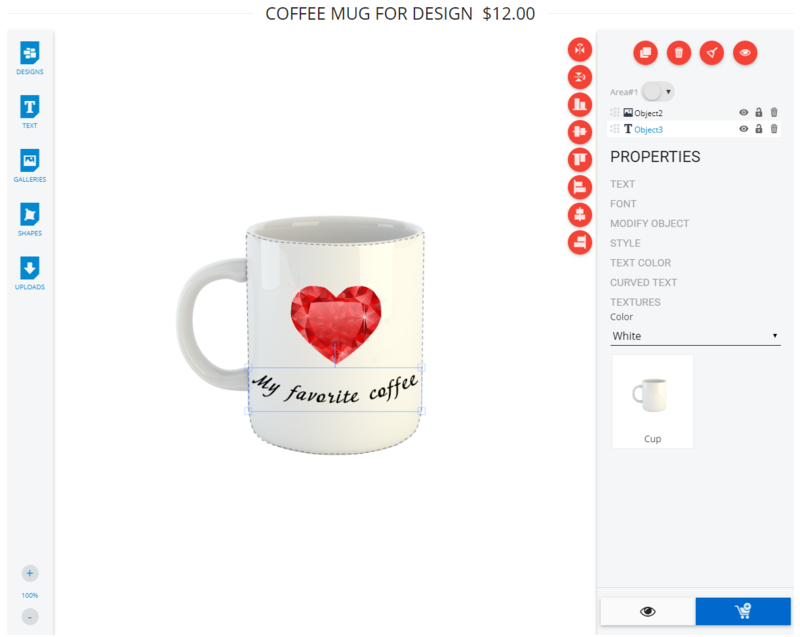 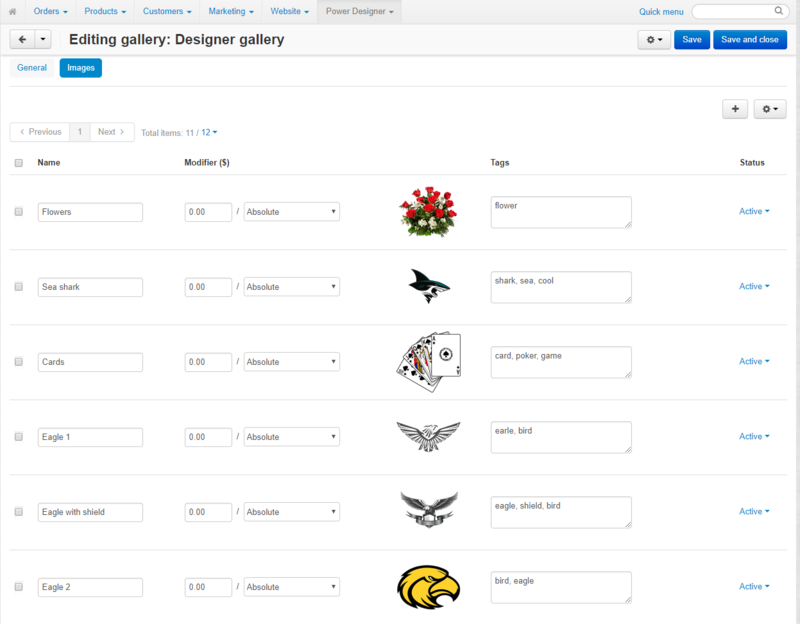 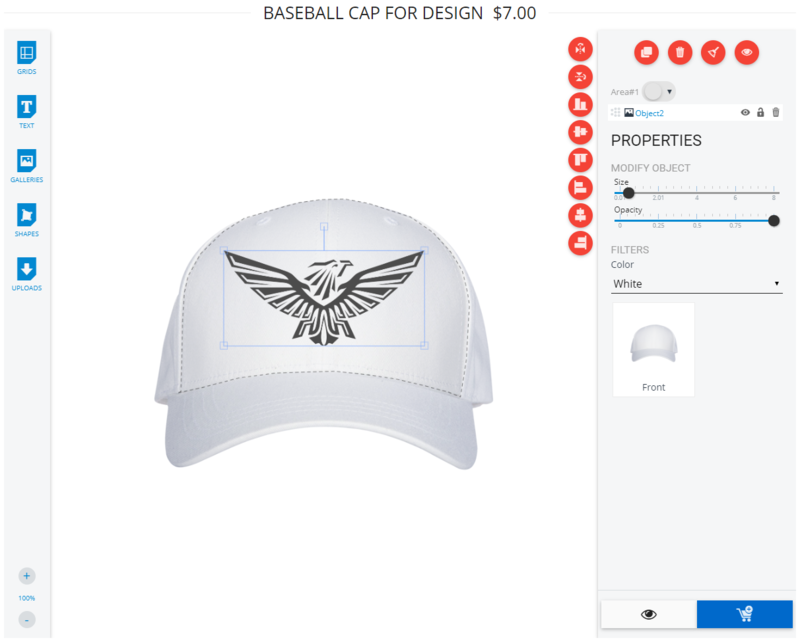 Thanks to the add-on, customers now can create their own unique design, choosing size, color, clip arts or photos, filters, which they apply to a product, then add it to their cart and buy a personalized product. 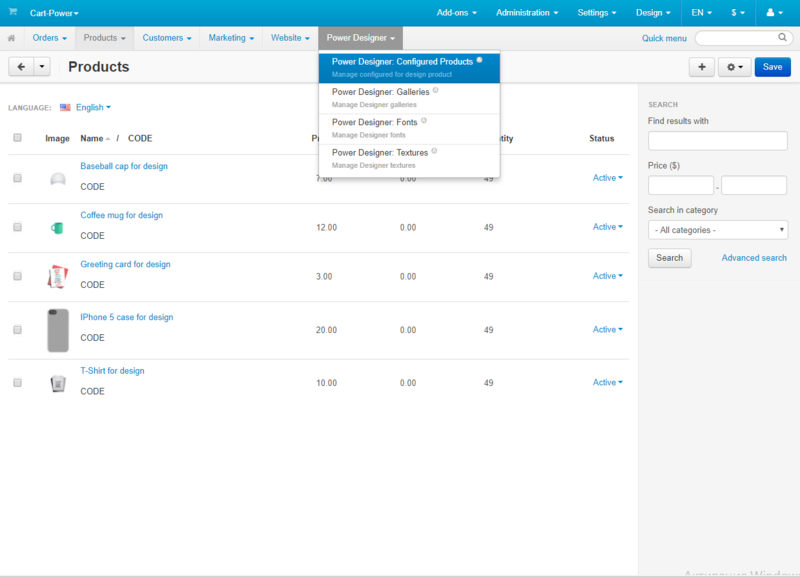 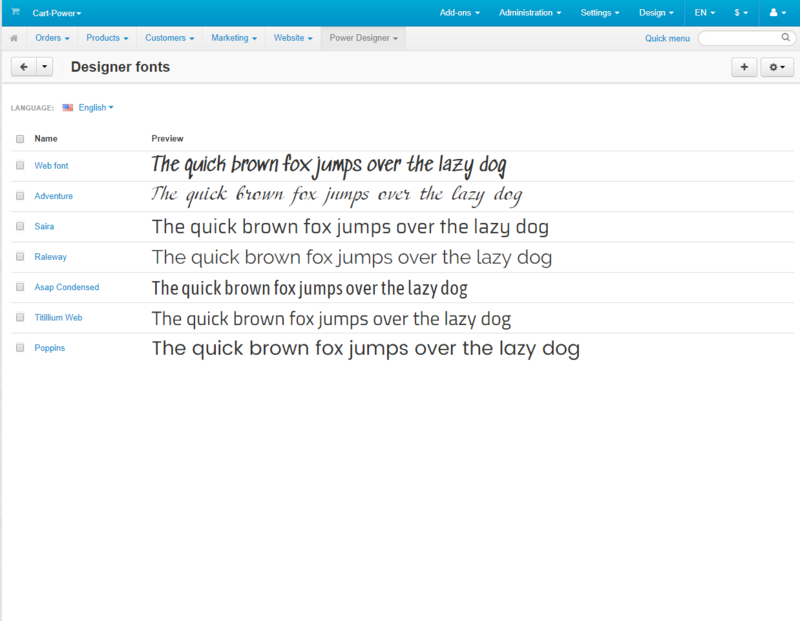 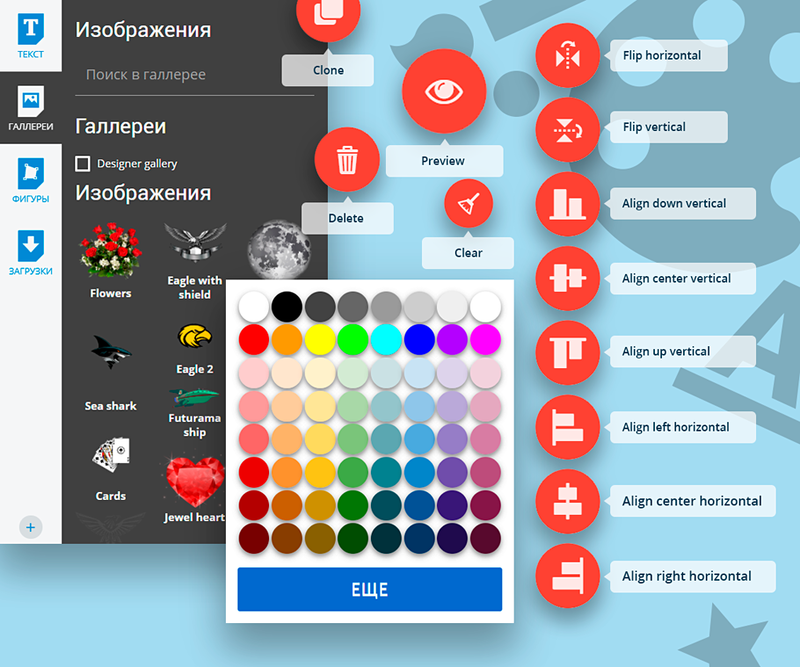 Power Designer is built with HTML5/JS, the add-on is optimized and has minimalistic, easy-to-use interface, which matches any store design.